CENTRIMAX - WINKELHORST TRENNTECHNIK GMBH, Élelmiszeripar - gépek és eszközök, Gépek és készülékek - használt és felújított, Használtgépek és -berendezések, az EUROPAGES oldalakon. 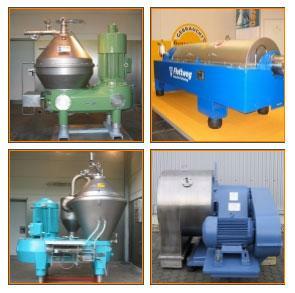 Centrimax - Winkelhorst Trenntechnik GmbH is a full-service supplier of rebuilt centrifuges. 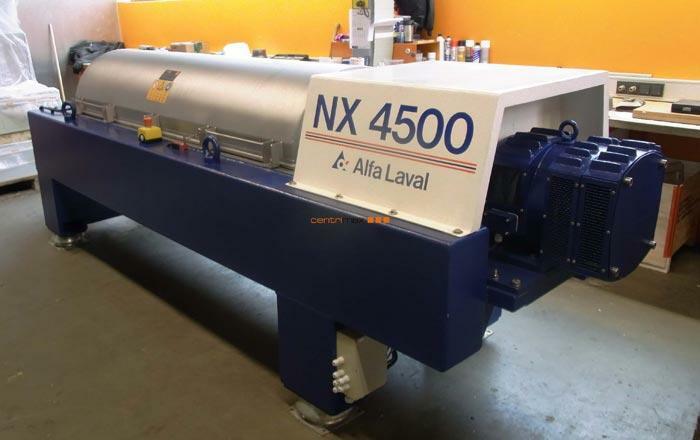 Centrimax' range of products covers the whole bandwidth of centrifugal separating technologies like separators, decanters, pusher centrifuges, peeler centrifuges, inverting filter centrifuges, tubular centrifuges, Machines by reputed manufacturers like GEA Westfalia Separator, Alfa Laval, Flottweg, KMPT (Krauss Maffei), Siebtechnik, Heinkel etc., rebuilt, with warranty, with new PLC control units and tailored to your individual requirements. Centrimax' activities are built on quality, reliability and excellent price-performance ratios. 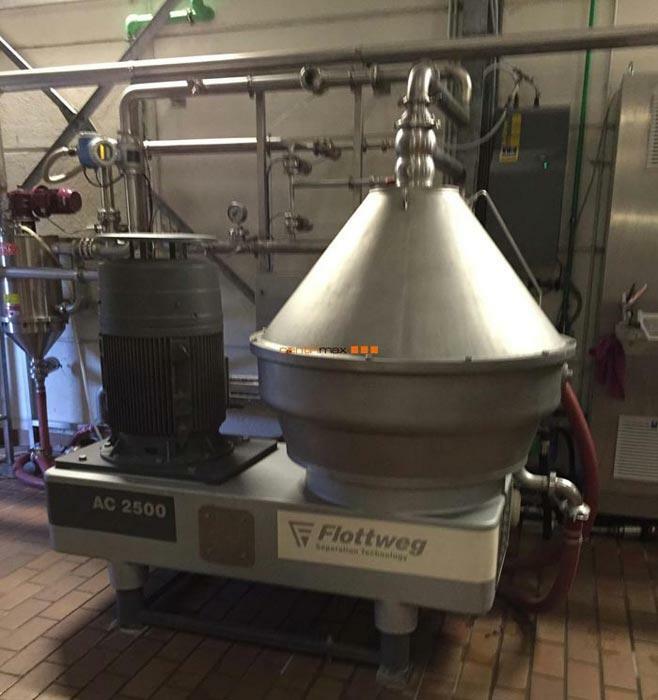 Centrifuges are integral to many production processes. The procurement of new machines, however, is often associated with high investment costs and long delivery times. Centrimax offers an economical, reliable and rapidly available alternative. Centrimax' range of products also includes other process-engineering machines, e.g. filters, dryers, evaporators, etc.